WIILSHOOT: 3Gun Nation: Tri-County 2014 Season! 3Gun Nation: Tri-County 2014 Season! 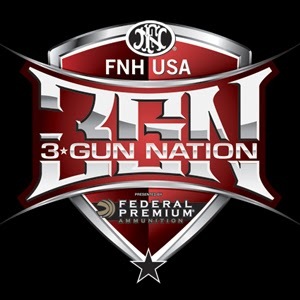 Tri-County is now affiliated with 3Gun Nation and will be running a series of matches out there, including 3Gun Nation classifiers! Dates so far: April 6th, June 1, August 17th, and October 5th - these are on the calendar under Tri County 3-gun!